The woman who has roiled the U.S. Senate with sexual assault accusations against Supreme Court nominee Brett Kavanaugh will testify against him, after all. Attorneys for Christine Blasey Ford sent an acceptance letter to the Senate Judiciary Committee with moments to spare before a 2:30 p.m. Saturday deadline which was set late Friday by the committee’s chairman, Sen. Chuck Grassley (R-Iowa). “Although many aspects of the proposal you provided… are fundamentally inconsistent with the Committee’s promise of a fair, impartial investigation, and we are disappointed with the leaks and the bullying that have tainted the process, we are hopeful that we can reach agreement on the details,” read a letter signed by Debra Katz and Lisa Banks. The date and other details of the hearing were yet to be negotiated, the letter stated, but Grassley had been adamant that it should be scheduled for Wednesday at the latest. Ford’s decision to testify under oath will set off a fresh round of political fireworks as Republicans battle to get Kavanaugh confirmed in time to ascend to the Court before its Oct. 1 opening session. 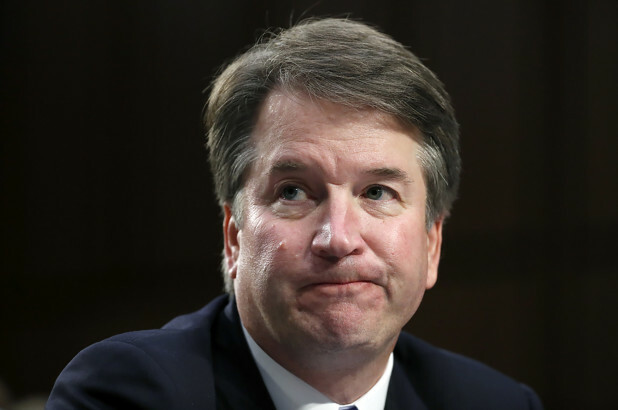 Kavanaugh has strongly denied Ford’s allegation that he sexually assaulted her when they were both high school students. Negotiations between Ford’s attorneys and Judiciary Committee representatives stretched into the wee hours Saturday morning, Fox News reported, with Republican senators unwilling to sanction further delay. A White House official voiced skepticism of Ford’s decision to testify. and in my view suggest to my friends. I'm confident they'll be benefited from this website. Thanks so much for giving everyone such a pleasant possiblity to read critical reviews from this website. visit your blog particularly thrice every week to see the latest guides you have got. And definitely, I am also at all times impressed considering the impressive tricks you give.